If you grind your teeth or clench your jaw at night while you sleep, you are suffering from a condition called bruxism. 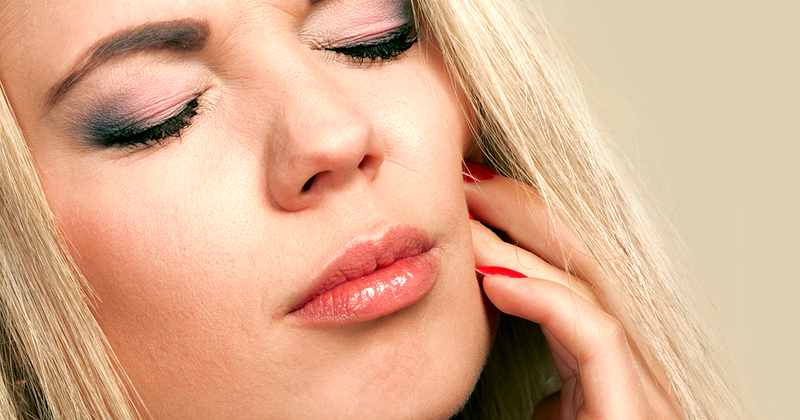 Teeth grinding affects up to 40 million adults and children in the United States alone. The habit can develop at any age, and symptoms may even occur when you’re awake. You may unconsciously clench your teeth together when concentrating, driving, reading, or writing. During sleep, the condition causes rhythmic contractions of the jaw. Occlusal appliances and mandibular advancement devices are the two main types of treatments employed by affordable dentists. Occlusal appliances are custom-made devices that fit over your top or bottom row of teeth and are worn while you sleep; these include splints, bite guards, and bite plates. Mandibular advancement devices fit over your top and bottom teeth. They work by gradually repositioning the jaw forward and are recommended when sleep apnea is likely the cause of tooth grinding. When symptoms are due to stress, behavioral management or psychotherapy can also help. If you want to stop grinding your teeth and prevent further damage to your tooth enamel and jaw, seek out an affordable dentist for help. The dentists South Bend trusts can recommend the best treatment to help manage the condition.